Showing results by narrator "Ryan Sitzberger"
As you walk with David, the main character, he shares how he is feeling victimized by life. Through serendipity he meets some wise guides, Ted and Sophia, who show David how he can move from feeling like a victim to being a creator of his own life. The Power of TED* offers a powerful alternative to the Karpman Drama Triangle with its roles of victim, persecutor, and rescuer. 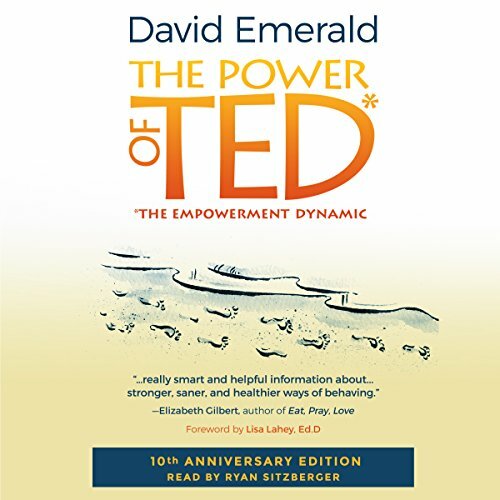 The Empowerment Dynamic (TED) provides the antidote roles of creator, challenger, and coach - and a more positive approach to life's challenges. 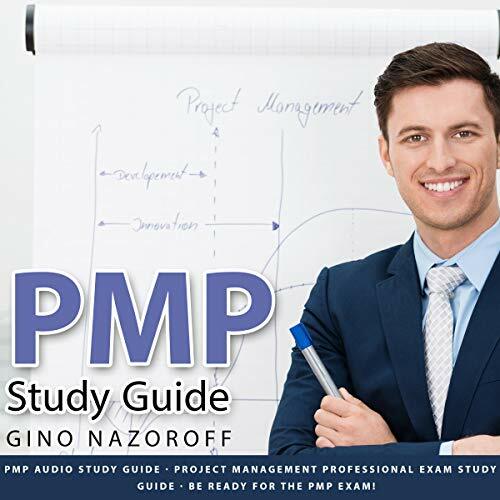 The PMP Study Guide is a vital resource for busy students in preparing for the challenging PMP test. This study guide contains numerous practice questions with detailed explanations so you can really understand the material well. The audio format is ideal for busy students since it can be listened to while stuck in rush hour traffic, while at the gym, or while walking around campus! This PMP study guide will help you pass the PMP test. Listen and be ready on testing day! You will be treated like Jesus on the Day of Judgment! That is exactly what the entire New Testament is shouting to believers. There will be no fear, no shame, and no guilt on the Day of Judgment. Instead, we can have confidence on the Day of Judgment because we are totally forgiven and just like Jesus. 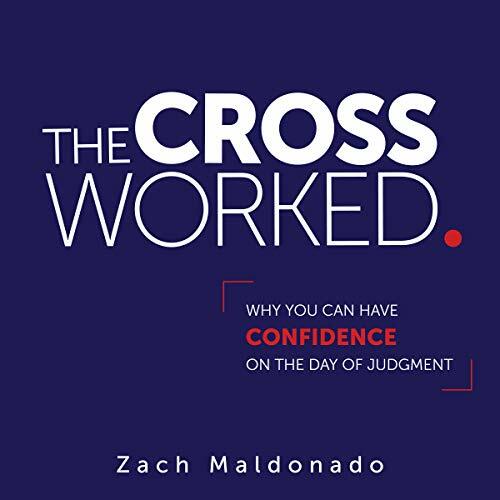 In The Cross Worked., Zach Maldonado explores the Scriptures about forgiveness, reward, and judgment and dismantles the popular religious jargon around these verses. 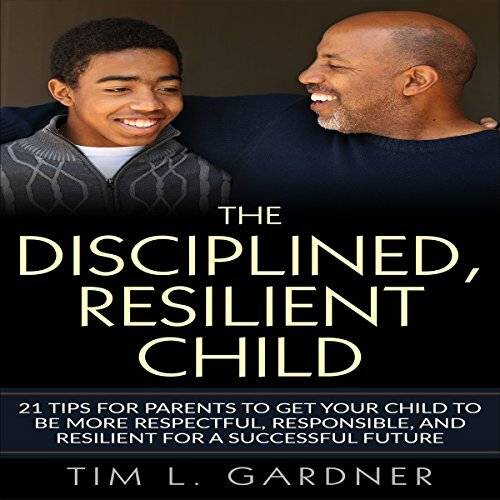 Tim L. Gardner compiles a lifetime of research and experience into a comprehensive program designed for parents striving to deeply connect with their children to groom them to become future respectful, responsible teenagers and adults. Tim L. Gardner breaks down these complex issues of parenting into three categories of improving respect, responsibility, and resilience. Excellent guide on how to discipline our kids! This is an introduction to the amazing world of krav maga, a self-defense option unlike any other! 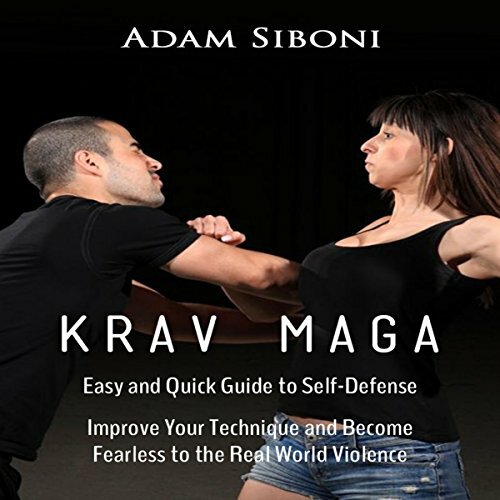 In Krav Maga: Easy and Quick Guide to Self-Defense, you'll learn about this comprehensive self-defense technique. Learn about the history behind krav maga, its origins, and how it grew to be an international phenomenon. Krav maga was created for the military but has been adapted for civilians. No matter your walk of life, krav maga is an option for you! 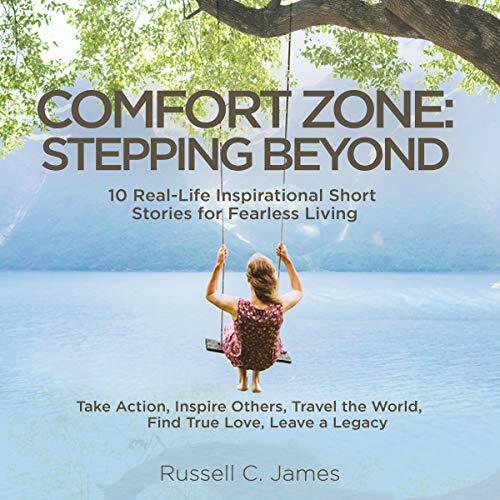 Comfort Zone: Stepping Beyond was written to inspire others into taking action towards the life they've always wanted. 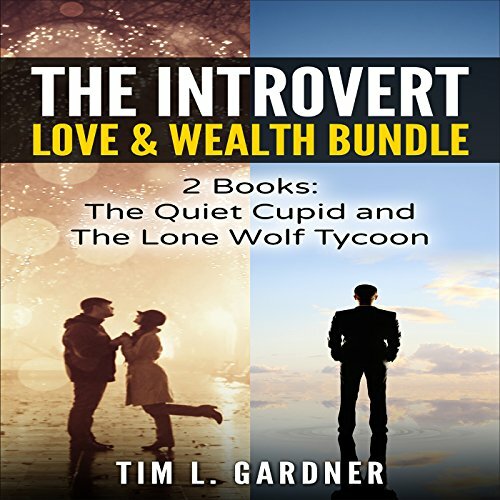 It's an audiobook that shows you what is possible if you decide to go after true love, travel the world, create wealth, or leave a legacy for future generations. What if the way to recover our sense of meaning and ultimate transcendent truth was found organically, in the most pure and ethereal settings of the natural world? 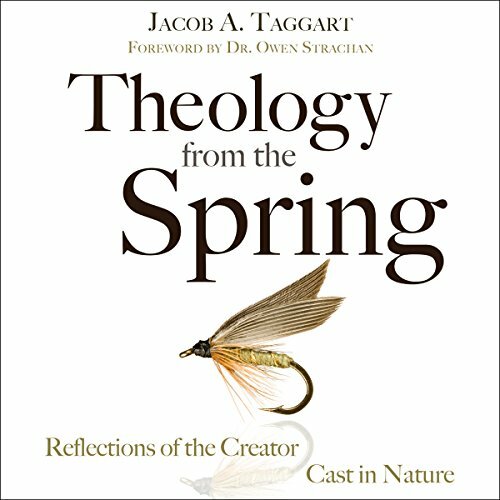 Theology from the Spring leads listeners through a reformation of nature that rediscovers the beauty of creation, ultimately pointing to the majesty and revelation of its creator. Lessons from Old School walks you through snippets of a young man's life that has been filled with positive role models...mentors. 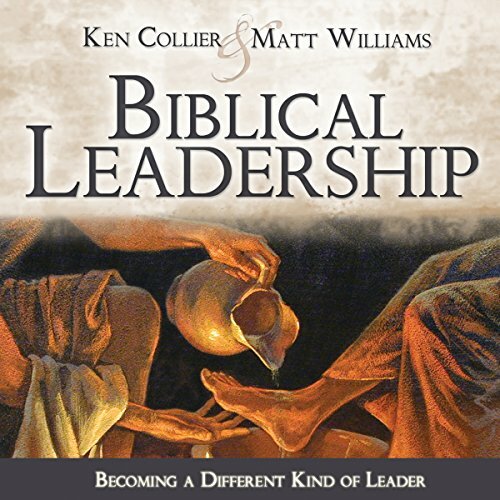 This book speaks to young men who may or may not have a relationship with a positive role model and gives them examples of what that looked like in the author's life. 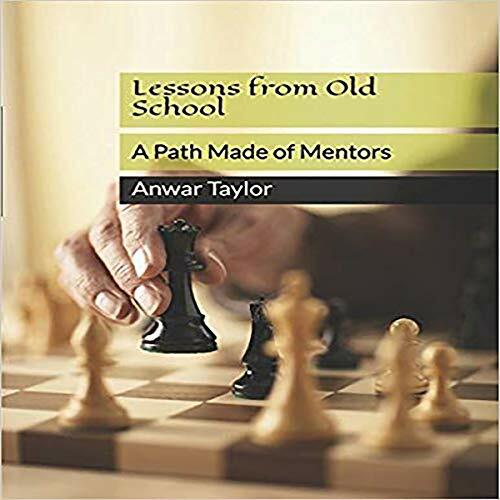 Lessons from Old School serves as a tool to build awareness in a young man's life of potential mentors that may already exist in his life. The author recounts several key life lessons he learned from some of his most memorable role models. 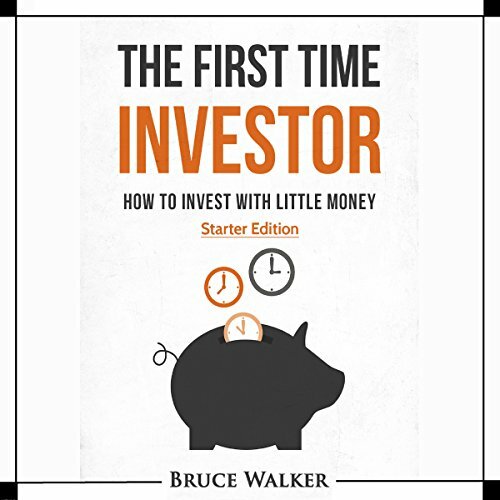 Are you new to Investing? Learning how to grow your money by making smart investments can open doors to financial freedom and provide stability in later life - but how are you supposed to get started, especially in this economy? Is it truly safe to invest, and what about your non-financial resources such as time and energy? Investing is not just about money. 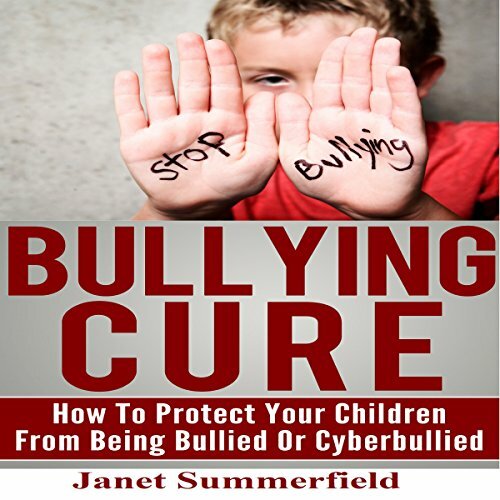 The lessons and pointers contained herein couldn't have come at a more appropriate time, given the steady rise of cases of bullying. As it were, bullying is a menacing problem that has been proven to cause not only physical pain and short-term anxiety, but also lifelong consequences with adverse effects on one's mental and emotional growth. This problem is exacerbated by the increasingly troubling ubiquity of cyberbullying, where the same nasty bullying behavior is carried over to an entirely new platform - the Internet. You've Always Known There Must Be More to This Life...There Is! 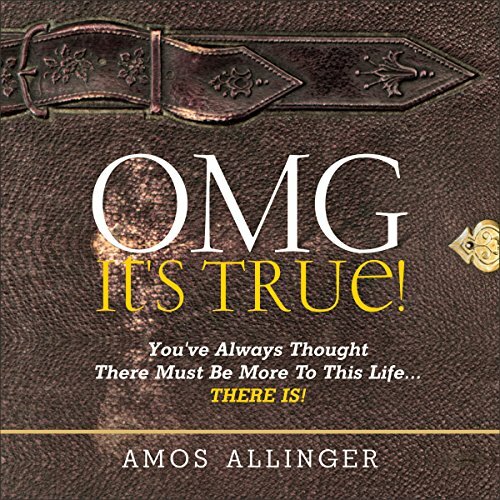 Get ready to experience a part of life you've likely never known existed! 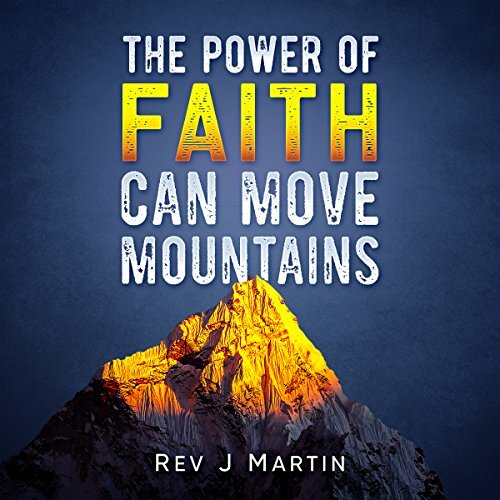 In what the author coins "God's Next Evolutionary Step for Mankind", you'll learn how to personally experience god one-on-one! You'll never have to wonder whether or not god exists or hears you when you talk to him; you'll know he does because you'll literally be able to interact with and feel him inside of your heart! 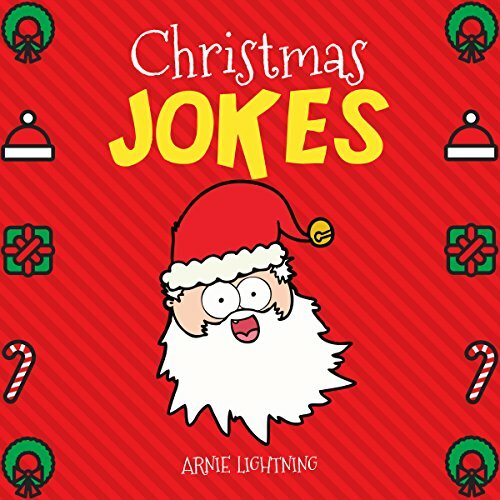 From the number one best-selling author, Arnie Lightning, comes a brand-new Christmas joke collection with lots of hilarious holiday jokes, knee-slappers, and moan-n-groaners. You will be rolling on the floor laughing at all the jokes about Santa Claus, elves, reindeer, Christmas trees, gifts, and more. Arnie’s witty and comedic humor returns with the 2017 holiday edition to make your little ones laugh with nonstop puns and jokes about everything to do with Christmas. 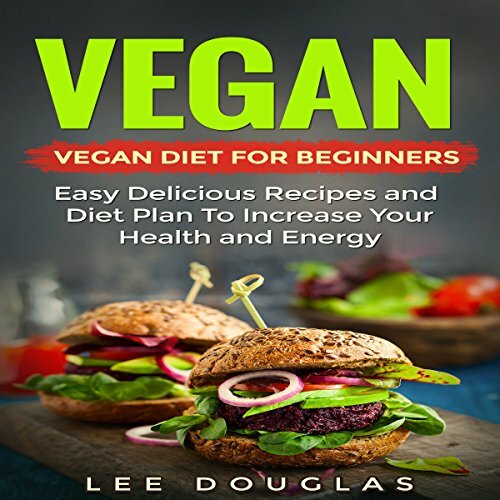 Discover easy delicious vegan recipes and diet plan to increase your health and energy! This is for those of you who have decided that your levels of health and energy may benefit from going vegan. There is enough scientific, factual and indisputable evidence - not to mention anecdotal success stories - to demonstrate to us that eating a diet of plant foods is good for us. Joke telling can be very fun and can bring a smile to the face of others. Kids love jokes! Jokes can aid in story-telling, create laughs, and help with conversation and social skills. 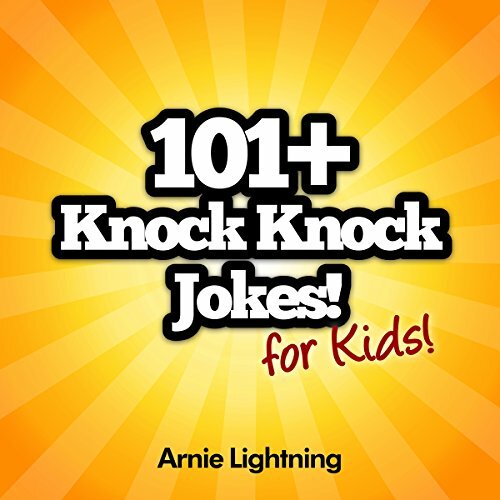 Your child will love this hilarious joke audiobook full of clean knock knock jokes for kids. 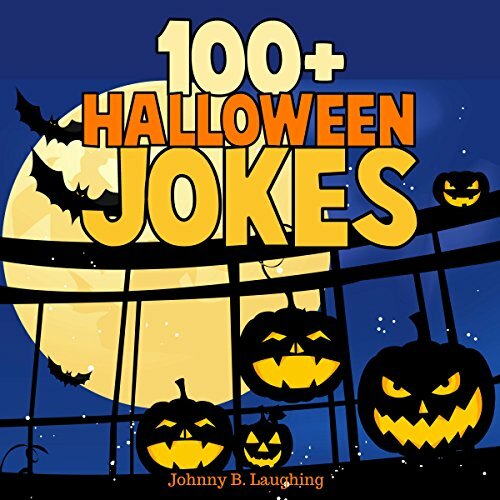 This funny audiobook is full of hilarious knock knock jokes that will have you laughing for hours! This is one of the best joke collections in the world. These jokes about food will give you a case of the giggles. 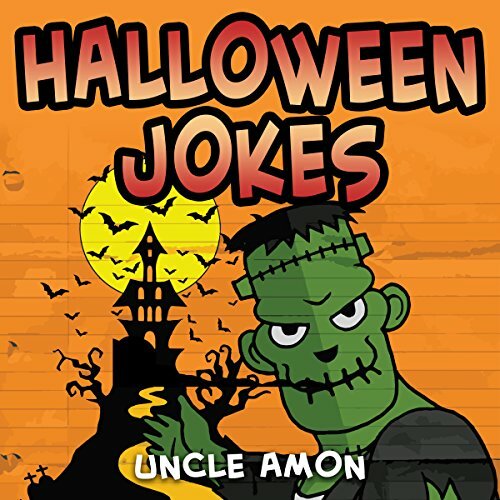 These funny jokes are excellent for kids, children, teens, and adults. Children will love listening aloud with friends and family. This spooky Halloween collection is perfect for the holiday season. 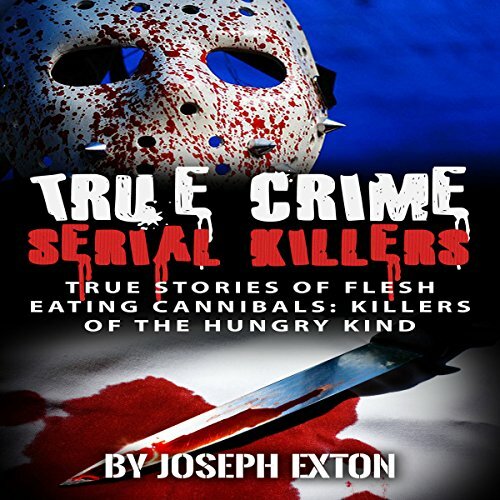 Kids agree, this is a spooktacular book!